Want to connect with customers across the web and drive relevant traffic to your website? A tailored Pay-Per-Click strategy puts your business in front of your customers at the most crucial moment: right when they’re searching for your products or services online. Best of all, you only pay when they call or click to your website. 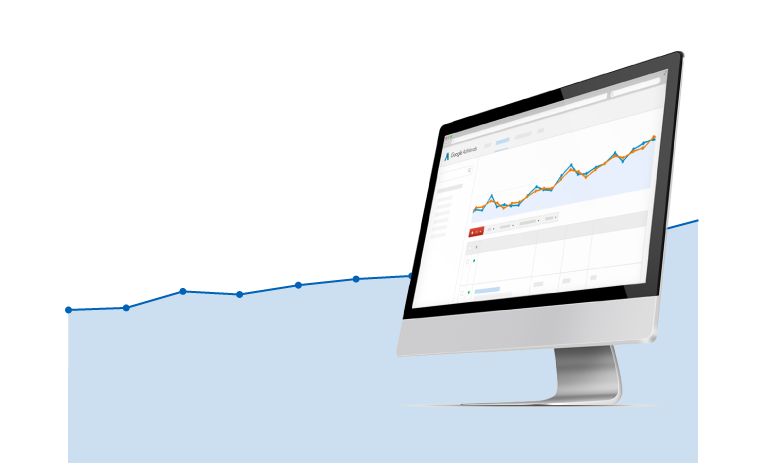 At 21Digital® we make your money go further by carefully researching keywords to help maximise your PPC campaign. This research is key to the success of any campaign, helping ensure the highest number of clicks and conversions. Keyword research isn’t easy, which is why it pays to get a little help from the experts. We combine years of experience with all the tools at our disposal to ensure that your ads show up at the right time, in exactly the right place. 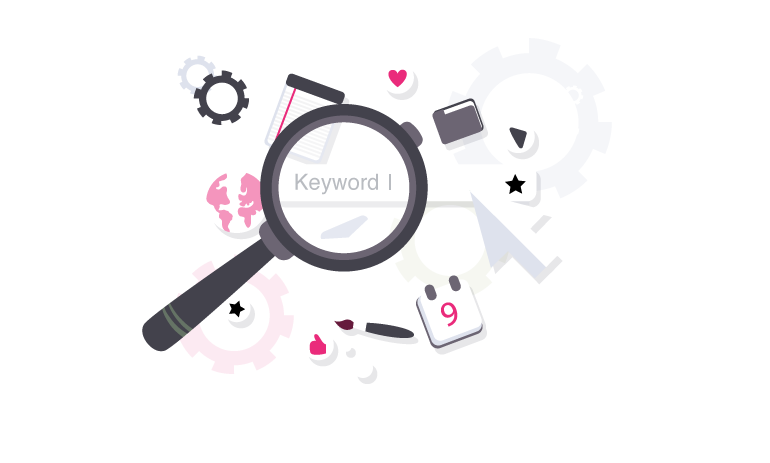 Keyword research is just the start of our PPC services. 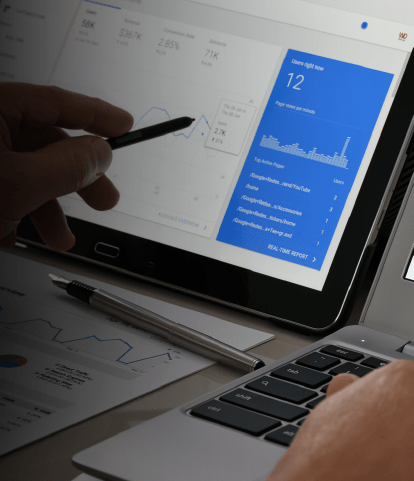 We also offer expert setup and support – taking the guesswork out of your marketing and creating a PPC strategy that works. Once we’ve set up a campaign, we’ll give you all the necessary support to grow your advertising and analyse its impact. 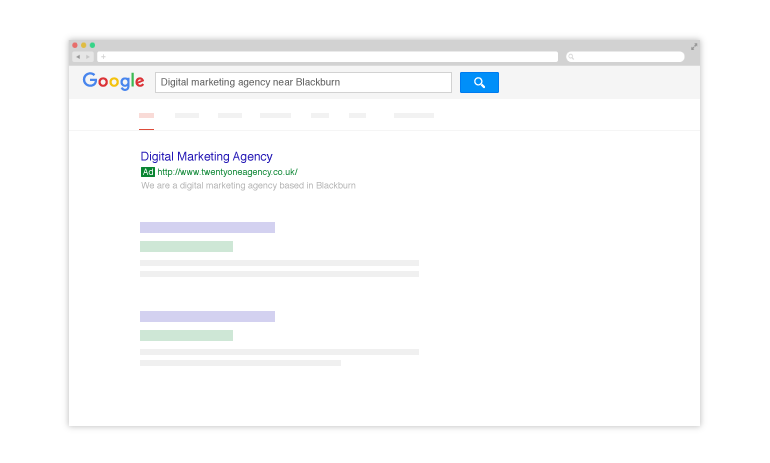 Using Google Ads, we’ll show you how many people notice your ads and what percentage click through to your website. Implementation of tracking codes also allows us to monitor performance of the account, and see the actual sales your ads are generating. With ongoing management, we can tweak and tailor your ads to ensure the best results for your business. 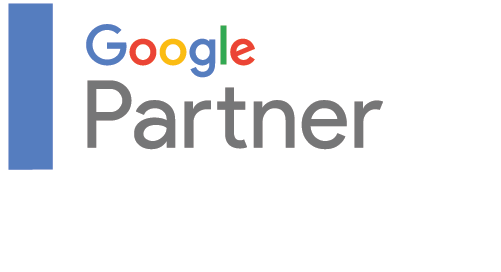 We hold regular PPC meetings with our clients throughout Lancashire, helping them better understand their PPC campaigns while discussing further advertising opportunities. We might try new search terms, pause or restart a campaign, or make slight changes to existing ads. All of these services fall under our daily management of your PPC campaigns, where we work hard to maximise your brand visibility, ensuring a maximum Return On Investment.